JD.com has announced the launch of its U.S. 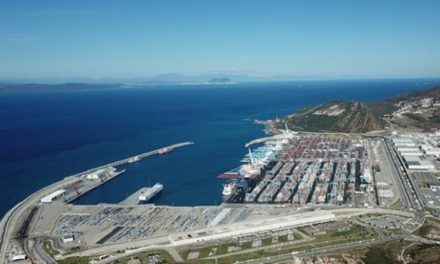 Mall channel and a logistics partnership with DHL Global Forwarding. The U.S. Mall channel on the JD Worldwide cross-border platform will be dedicated exclusively to offering authentic imported U.S. products for sale to customers in China. Some of the recently signed American brands that JD.com features include Converse, Samsonite, Ocean Spray and several major apparel labels that are part of the Global Brands Group (SEHK:787), including Nautica Kids and Jeep apparel. 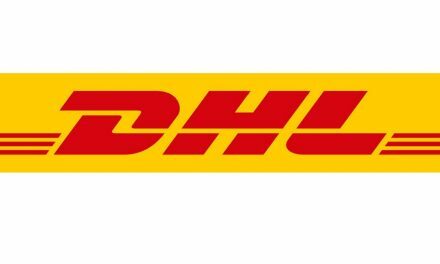 JD.Com said that the partnership with DHL Global Forwarding – also announced yesterday (20 July) – will mean that DHL will be “the preferred logistics service provider for moving American products ordered on JD.com’s U.S. Mall to and across China”. 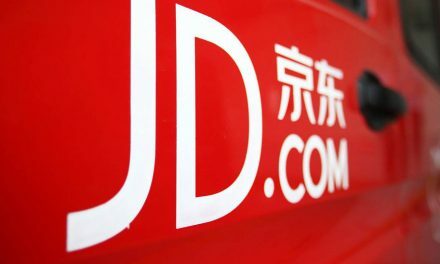 “As American companies increasingly understand our core advantages of zero tolerance towards counterfeits and unparalleled same-day delivery capabilities, we are gaining excellent momentum attracting U.S. brands to our site,” said JD.com founder and CEO Richard Liu. The launch of the U.S. 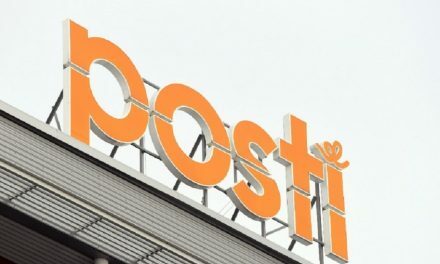 Mall marks the company’s fifth sales channel dedicated to national products, with others to follow based on customer demand in China. The other online malls announced so far in 2015 cover Australia, France, Japan and Korea.